Our Classic Solid Teak Grade A Bar Chair. Mortise and tenon joinery for strength and durability. Goes great with our Bar Tables . Well designed with seat contour and lumbar support. 4 Bars connecting the legs for greater support. 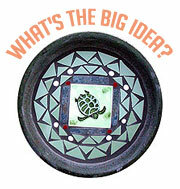 Dimensions: 43" H x 19" W x 19"D, Seat Height 28". 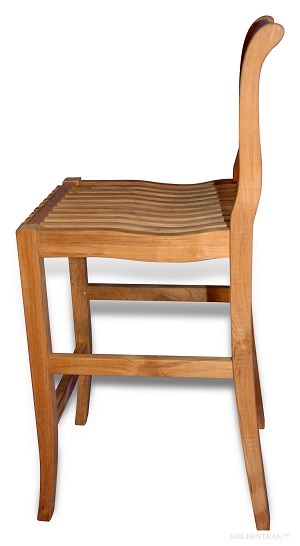 This teak bar chair is a great addition to any home or patio entertainment. 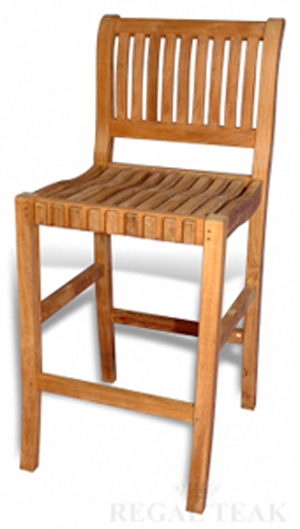 Our commercially rated Teak Bar Chair is very solid and comfortable. Made with Grade A kiln dried teak. Machine made for precision. Comfortable contours and height. All our products project quality - starting with premium teak wood, using mortise and tenon joinery (best construction methods) and using thick sections of wood for strength and durability. compare us to Kingsley Bate.